Wednesday was another day where we had rain and so had to change the event we had planned. 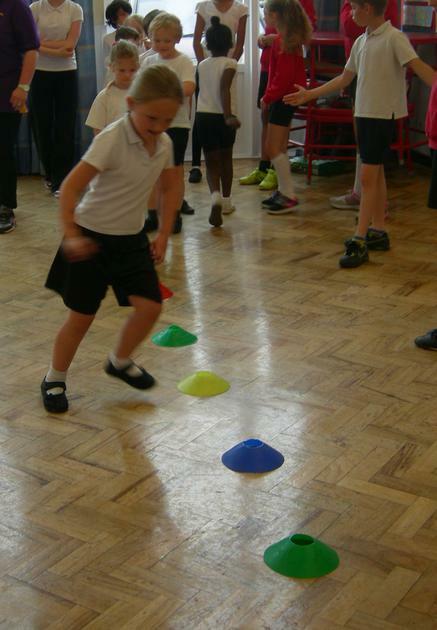 Initially meant to be a handball tournament for Key Stage One and Reception, led by Year 5 and 6, this quickly became a circuit led by them instead. 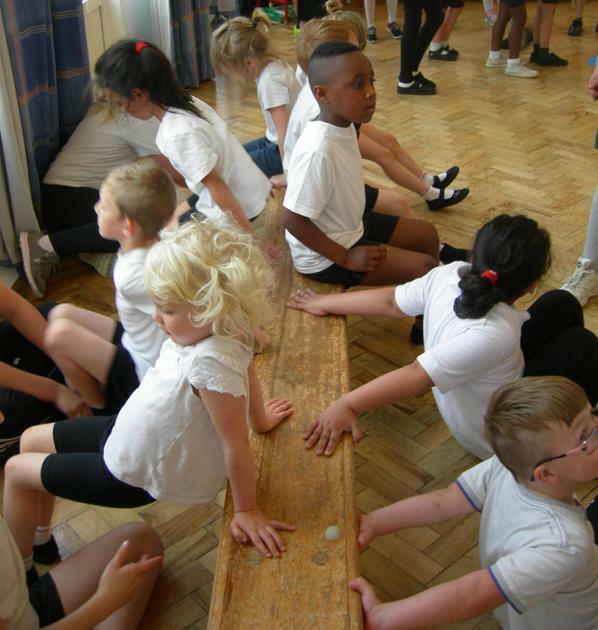 Our Year 6's were punt in charge of an activity station and our Year 5 Playground Leaders were in charge of directing the groups and helping them with the activity itself. 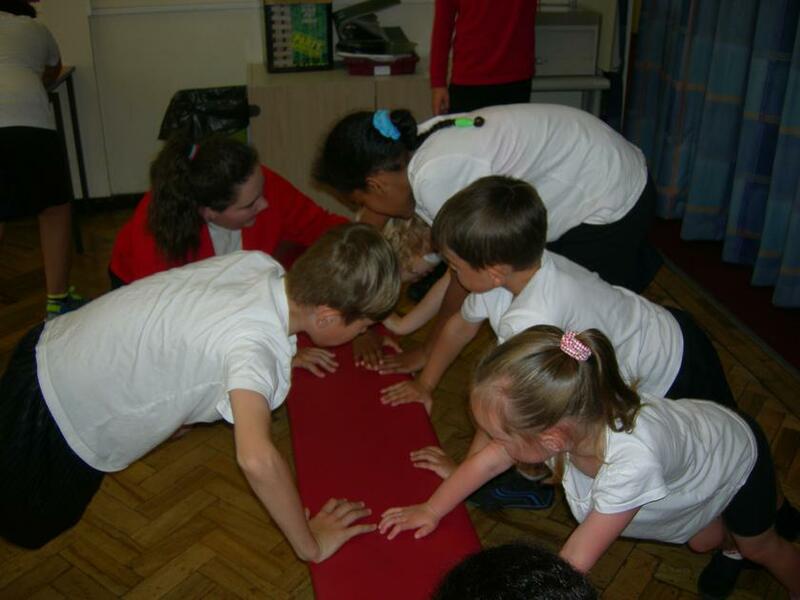 This gave Year 5 and 6 a great opportunity to show their leadership skills and these shone through during the entire session. 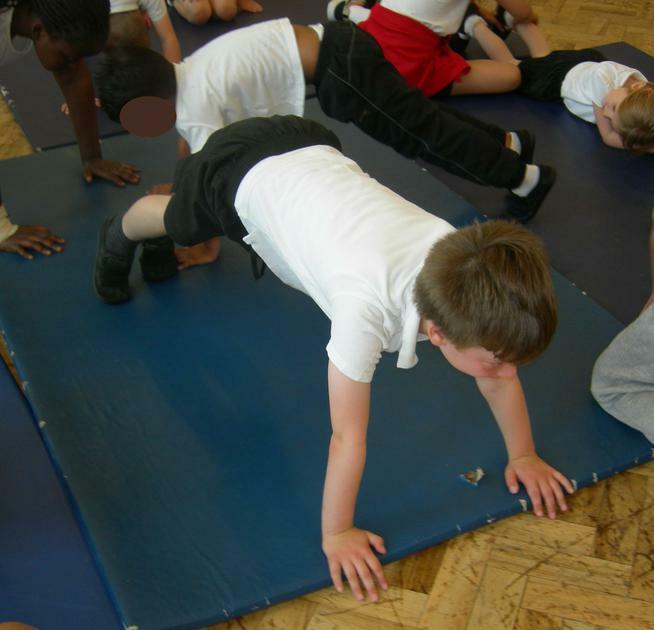 First working with Year 2 to ensure that they were comfortable with the programme and the set up of the activities, they then worked with Year 1 and Reception to help them round the circuit. Mr Yoxall was always on hand to ensure that any questions could be answered and he also gave advice to the leaders after the first run of the circuit to help them understand how to get their points across a little more effectively. 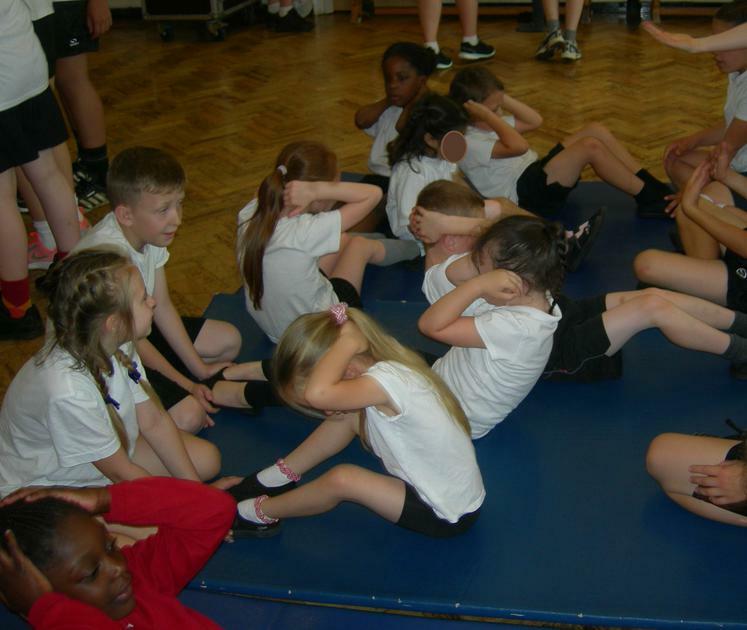 All the children worked hard even when they found the activities tough. This was shown by the number of red faces that were seen when the children left!